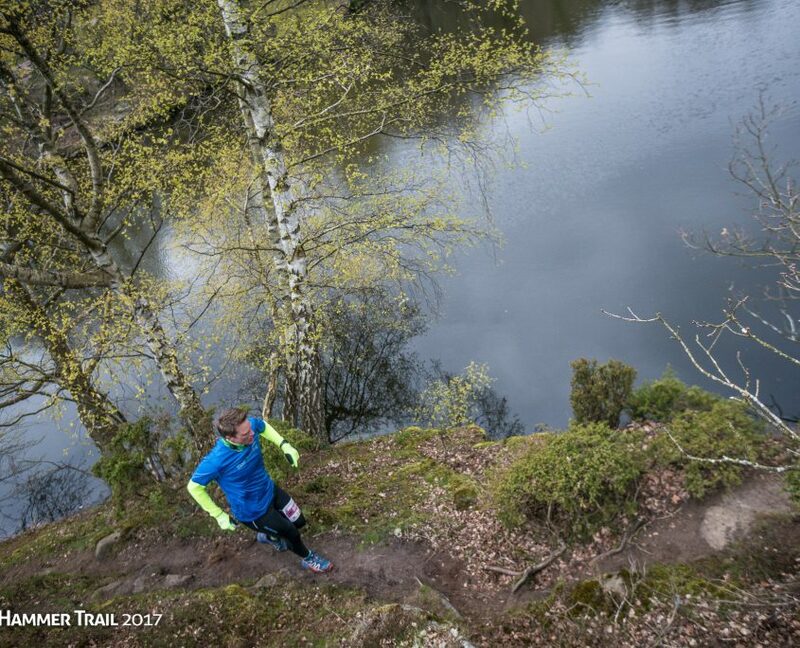 Hammer Trail is the hardest trail run on Danish soil. Held every year in May on the Northern, rocky part of the island Bornholm, it offers distances of 8 km, 17 km, 25 km, 50 km, 50 miles, 100 miles. You will experience great views of the Baltic Sea and get to run on the rocky trails around Hammershus Castle. You will also get to meet other trail runners during the event and at the social dinner after your finish. Do not forget to experience beautiful and historically rich Bornholm – read more at Destination Bornholm’s informative website. The 100 and 50 miles and 50k distances count toward qualification for UTMB see list of all UTMB qualifying events).